High school students in Long Island, N.Y., were recently denied the right to establish a club for Christian students by their school administrators. This marks the second time they’ve run into trouble. 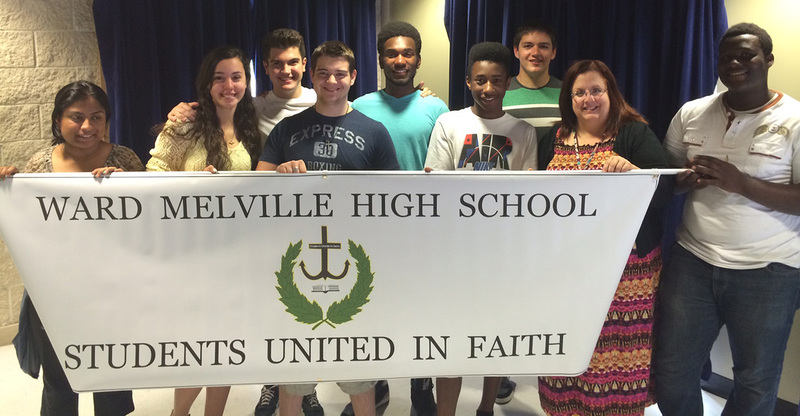 Last year, John Raney, a 17-year-old student at Ward Melville High School, created Students United in Faith as an extracurricular club where Christian and non-Christian students could come together to discuss faith and pursue hunger-relief charity projects. “I wanted to start the club because I thought it would provide a safe space for Christians to meet and talk about their faith,” Raney told Fox News. For more than 20 years, the Mt. 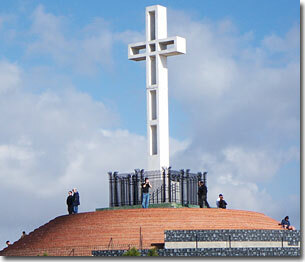 Soledad Veterans Memorial Cross has been at the center of a dramatic legal battle, and this week, the ACLU finally submitted its brief in which it proposes a remedy to end the case…tear down the Cross. The Mt. Soledad Veterans Memorial has stood since 1954 as a symbol of the selfless sacrifice and service of our nation’s military. The memorial contains a 29-foot cross, surrounded by six concentric walls that display more than 3,400 plaques containing the photos, names and diverse religious symbols of our fallen service men and women. 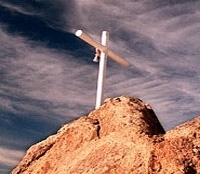 For two decades, the ACLU has sought removal of the Memorial’s cross, claiming a violation of the so-called “separation of church and state.” In January 2011, the U.S. Court of Appeals for the 9th Circuit agreed with the ACLU and declared the cross unconstitutional. 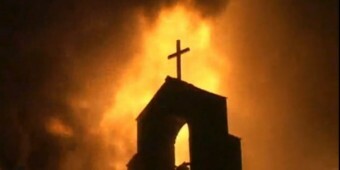 Persecution of Christians on rise – in U.S.
From WND, by Michael Carl, September 18, 2012 – A report by two U.S.-based religious freedom groups says anti-Christian persecution is on the rise in America. The joint report by Texas-based Liberty Institute and Washington-based Family Research Council says groups like the American Civil Liberties Union aren’t the only culprits. The report says government agencies around the U.S. are trying to push Christian expression out the door. Huge Win for Free Speech! Moments ago, a federal judge dismissed a lawsuit against Texas Gov. Rick Perry citing that the plaintiffs, Kay Staley and the Freedom from Religion Foundation, had no standing in the case. Staley claimed that Gov. Perry’s call for a day of prayer for the nation and his participation in the prayer rally, The Response, were unconstitutional because they violated the Establishment Clause. On behalf of our nation’s veterans, Liberty Institute just filed a lawsuit against the Obama administration over the Mojave Desert War Memorial, and at the same time launched a petition to the President to save the Mount Soledad Memorial. Fighting the Obama Administration to preserve our war memorials is going to be a tough battle. We need your help. ‘Political’ pastor to IRS: Sue me! A complaint has been filed with the Internal Revenue Service against an Iowa church on the basis of political involvement. Starting tomorrow, the Texas State Board of Education (SBOE) takes up the adoption of new social studies standards for public schools – guidelines that will impact students around the country from kindergarten to 12th grade for the next ten years. The controversy over the new requirements involves the impact and role of religion in America (including Christmas), the Founding Fathers, judicial activism v. judicial restraint, the greatness of America and the exclusion or inclusion of significant persons in U.S. history including Thomas Edison, Albert Einstein, Daniel Boone and more. Liberty Institute will testify at the hearings. Tomorrow we will host a press conference from the Texas Education Agency building where we, along with parents, teachers and other concerned citizens will draw a line in the sand on how Texas should teach history. We are also on Fox and Friends tomorrow and Thursday mornings. STAY ON TOP OF THIS ISSUE! We will blog from the hearings, so visit our Texas Legislative Update blog Wednesday through Friday! See our news interviews on the Texas Textbook Debate.